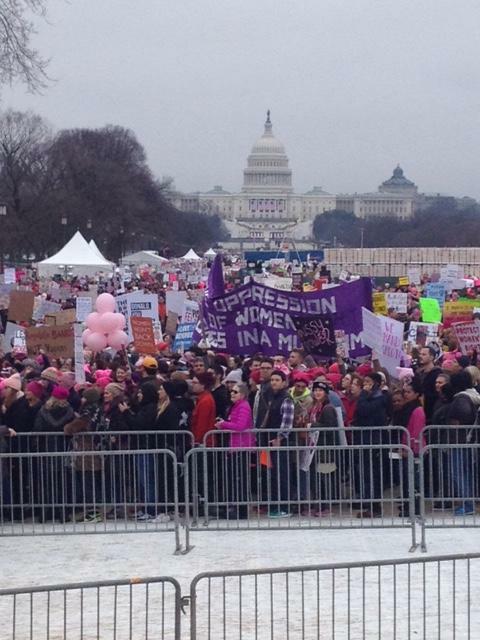 Sample of the women’s march on the Mall from the Media Compound. Electric and Cell phone service cut during the event. One can only speculate the reason.